It comes around quickly each year, and once again it’s time to enjoy the Executive Hire Show at the Ricoh Arena, Coventry! We are exhibiting on Stand K34 where Rental Groups will have the opportunity to see that latest ground protection innovations from Ground-Guards. 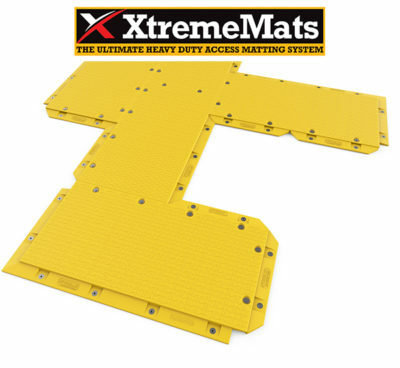 We are expecting lots of interest in our newly-launched XtremeMat, a new ultra-tough HDPE 4 x 2 metre big mat which is ideal for creating temporary access routes across harsh, boggy conditions. 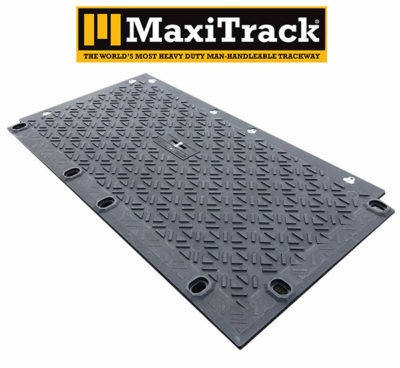 MaxiTrack, with its overlapping flange joints and incredible strength (the mats are guaranteed unbreakable by vehicles up to 130 tonnes) will be on show. This super tough HDPE mat, a truly innovative approach to temporary ground protection, is handleable by two workers thereby saving on the need for expensive mechanical lifting aids. 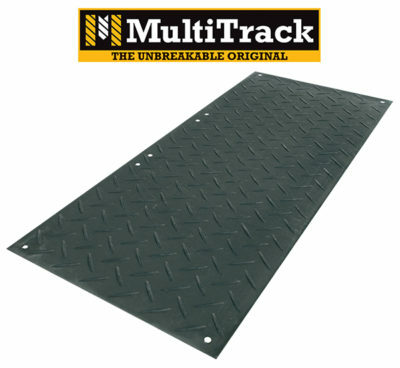 The ever-popular MultiTrack, Ground-Guards’ original HDPE mat that started the plastic trackway revolution back in the early 2000’s, will be featured. 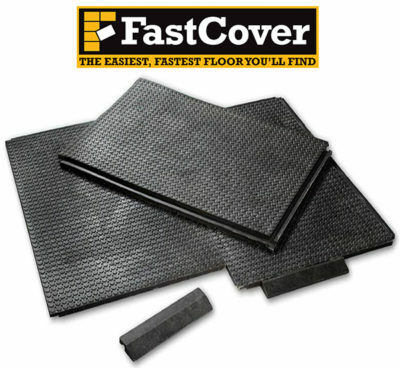 And the impressive FastCover mat – our cost-effective, easy-to-lay flooring system – will be on display too; a product that is often used to create temporary event flooring, footpaths, car parks and construction site access routes. The friendly Ground-Guards team will be on hand to answer any queries you may have. 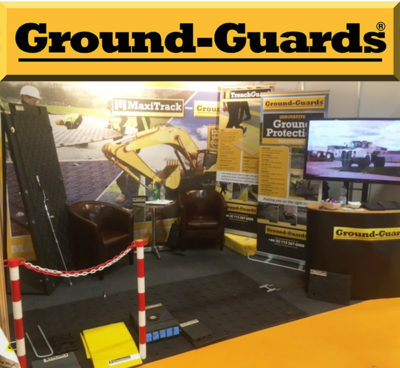 Remember – you can book a FREE demo of any Ground-Guards’ product!